So far Toni has created 77 blog entries. 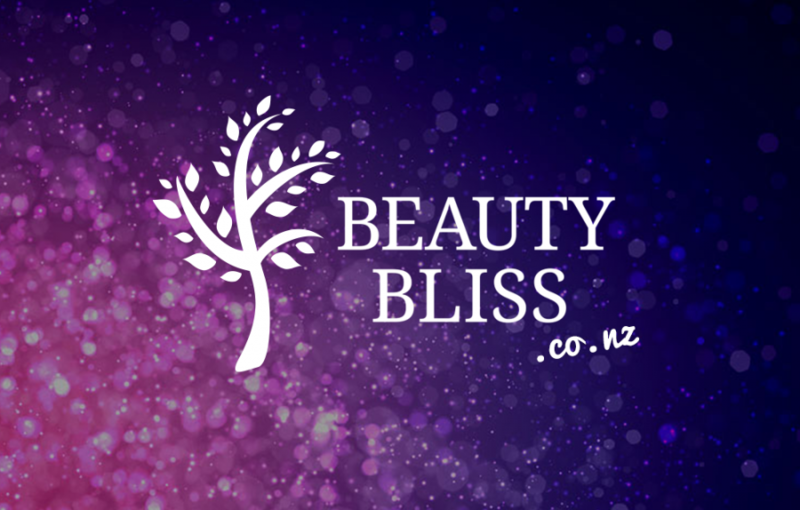 Beauty Bliss is a online retail store dedicated to bringing quality, affordable cosmetics and beauty accessories to New Zealand women. We stock well known brands including L'Oreal Paris and Maybelline, and up and coming indie brands including theBalm, Jeffree Star, and beautyblender. I’ve been having a tough time. By Toni| 2014-09-01T21:42:43+00:00	September 1st, 2014|Personal|Comments Off on I’ve been having a tough time. I'm currently reading Derek Handley's Heart to Start and thought I'd take a beat just to post a photo of an Aristotle quote that I feel will stick with me. Often I purchase stock for Beauty Bliss from suppliers that use a local postal service. Once entering New Zealand, these parcels are passed on to New Zealand Post and then sometimes, depending on the service selected, onto Courier Post. 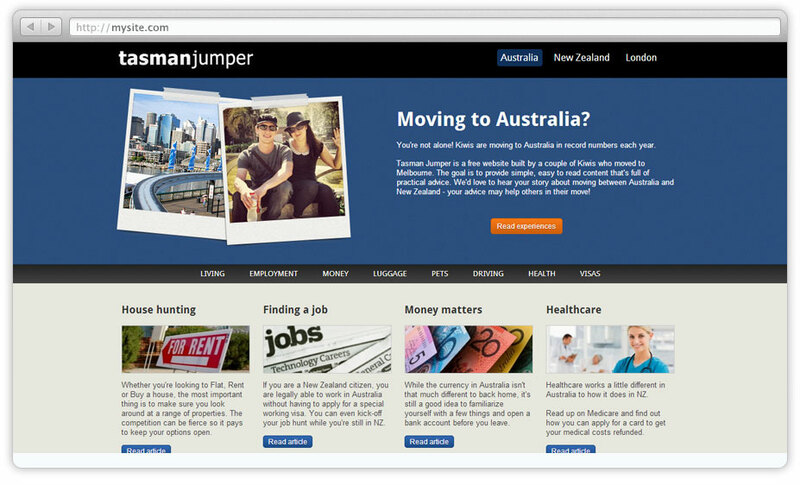 I’m currently working on the UI design for system to be used by a big New Zealand Government Department.